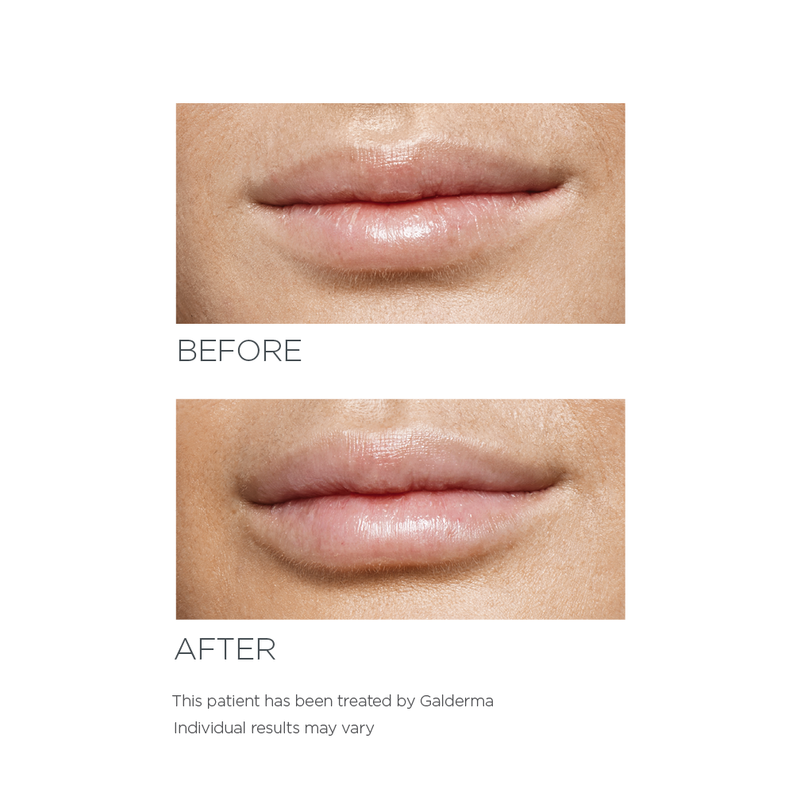 At The Skin Project Clinics by Doctors we use cosmetic lip fillers to create beautiful and full lips. We provide non-surgical lip augmentation procedures for both men and women who want to enhance their natural beauty with fuller lips. 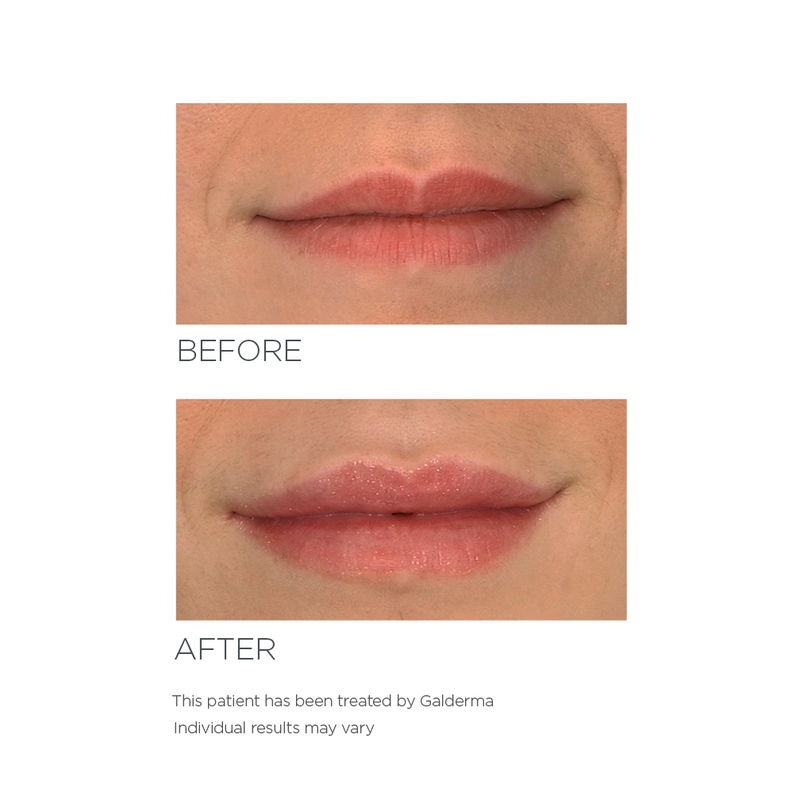 Cosmetic enhancement of the lips using lip dermal fillers can create a natural fuller shaped lip that enhances the face, and add volume to thinning and sagging lips. Filler injections look completely natural and feel smooth. During the lip enhancement process, lip fillers are placed in two locations: Dermal fillers can be placed either on the border of the lip for more definition, or in the body of the lips for a plumped, fuller look. Lip fillers are the easy and affordable way to create gorgeous your lips naturally. This cosmetic procedure is quick and has no downtime, and the results can last up to 18 months. Dermal lip fillers have a natural feel and look. At our three The Skin Project Clinics by Doctors, clients can discuss their beauty goals in an obligation free consultation with Dr Tom, who can advise if lip fillers are appropriate for you. These real success stories show how effective lip plumping procedures can be. See for yourself the effects of filler in lips before and after. Please note that individual client results may vary. Dr Tom can advise you on what results to expect from your lip enhancement treatment.